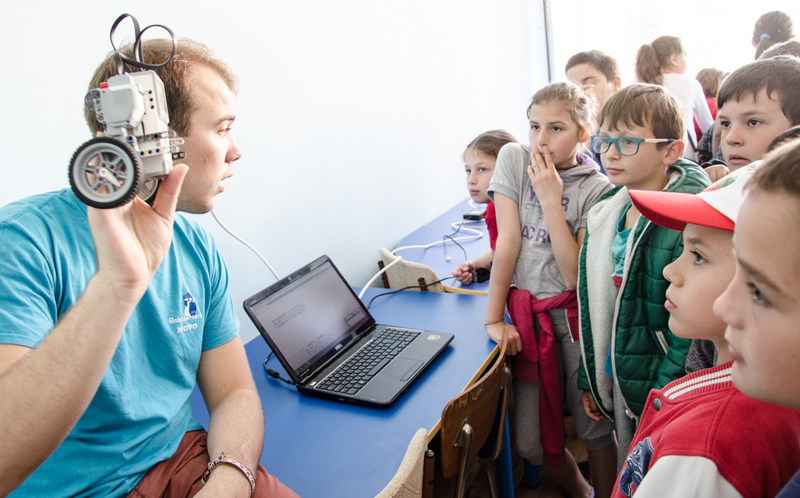 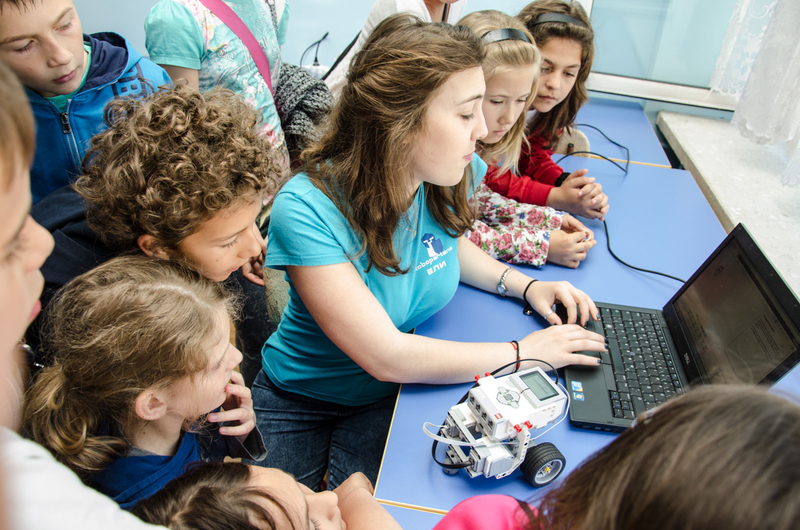 Our Multi Kulti Children’s Programme continued on 30 May 2017 with a robotics workshop hosted by Училище по роботика “Robopartans” as part of the Spring celebration in 163 School in Sofia. 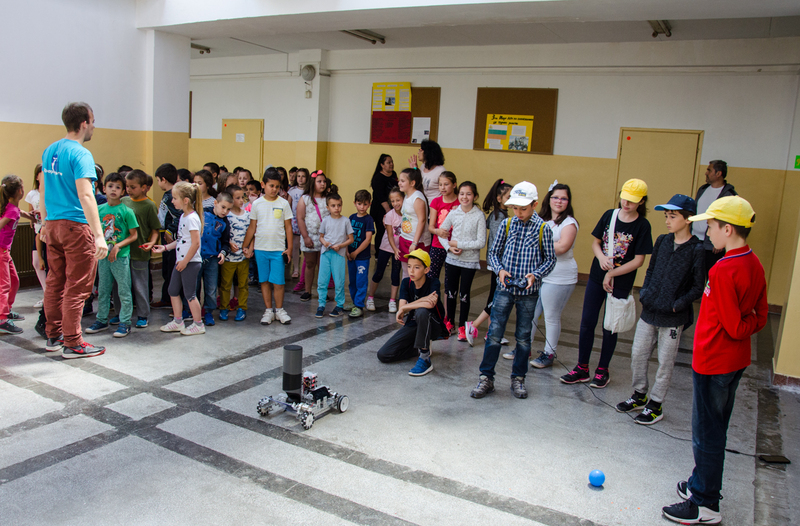 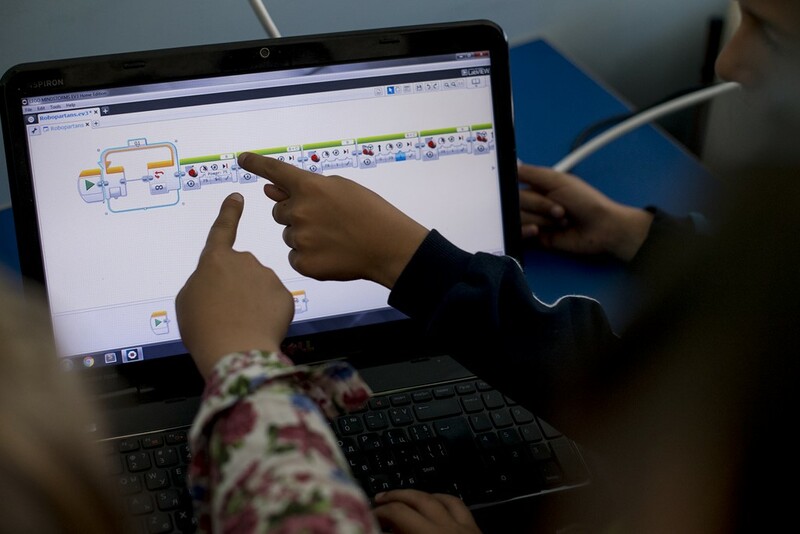 Bulgarian and refugee children from Syria, Iraq and Afghanistan learned more about the robots made from Lego, how to make and control them and discussed what’s the future of robotics and how robots make our lives better. 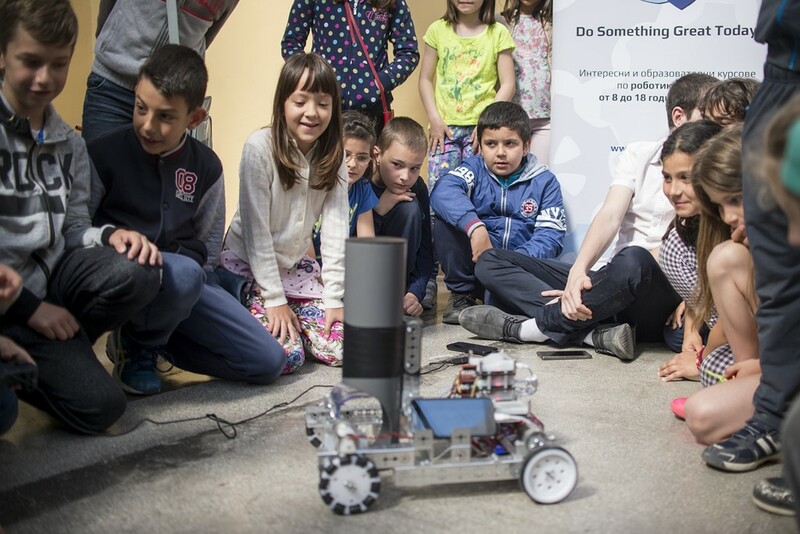 We’d like to thank 163 School, Robopartans, The Refugee Project, CVS-Bulgaria.